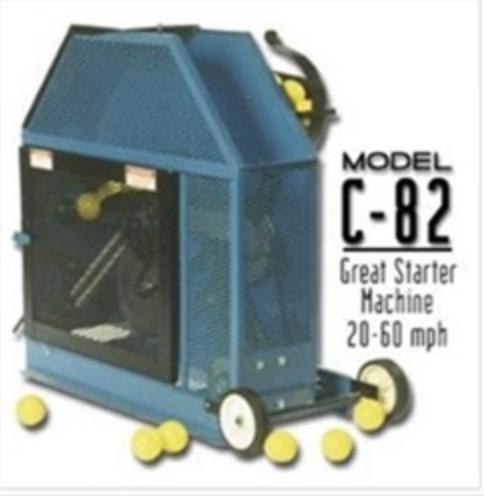 The First Pitch Baseline Pitching Machine throws both baseballs and softballs. 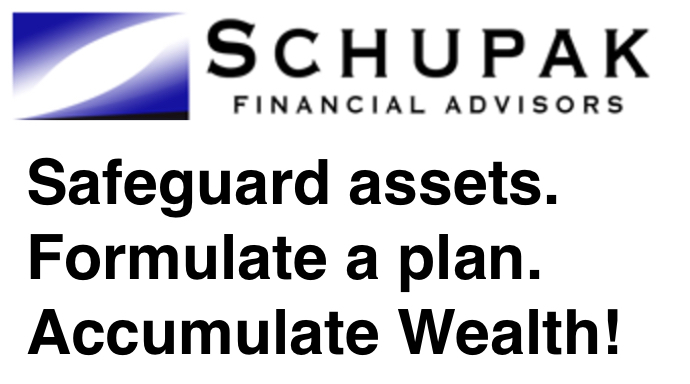 This machine throws up to 70 MPH and has a five-year warranty. For more information on this great product just click on the link below and you will be taken to our Youth Sports Club e-commerce web site, owned and managed by Marty Schupak. 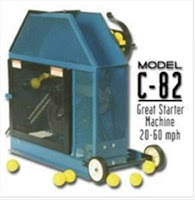 The Iron Mike C-82 is an excellent starter pitching machine. Hitting is all about timing. You must have the proper timing to know when to start your swing and when to shift your weight. This is achieved by watching the pitcher's arm and release of the ball. 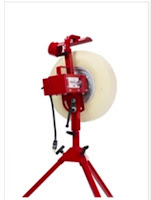 An arm-style pitching machine is the only type of pitching machine that gives you that same sense of timing. With each pitch you see the machine's arm wind up and release the ball. It is the realistic nature of the machine that allows you to practice the same fundamentals in the batting cages as you use on the field.